B.A. 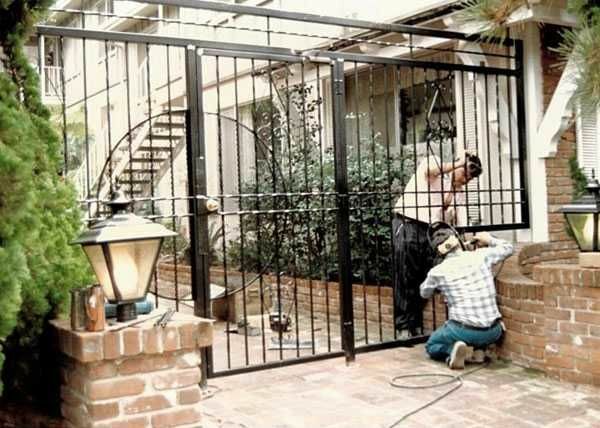 Ramirez & Sons Ornamental Iron Works, Inc. is a family-owned and operated iron fence contractor that is centrally based in Chula Vista. 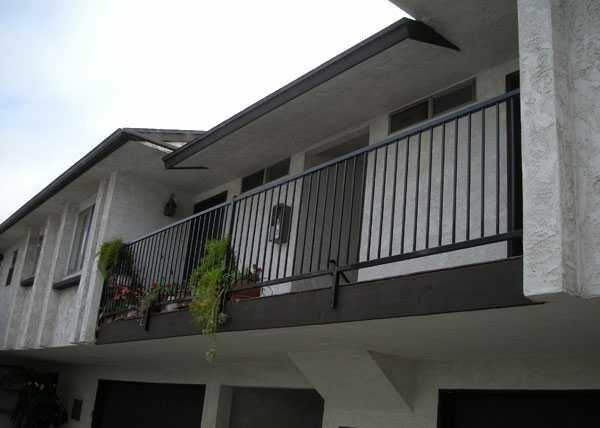 Over the last 30 years, we have provided thousands of satisfied clients in San Diego County with excellent service, high quality workmanship, and great value. 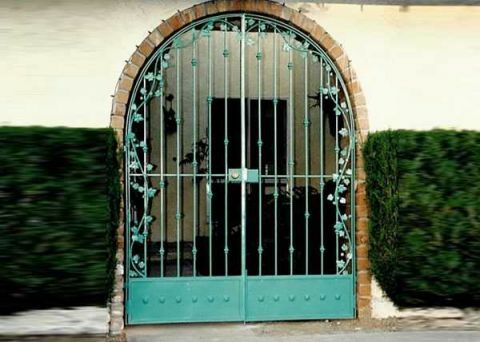 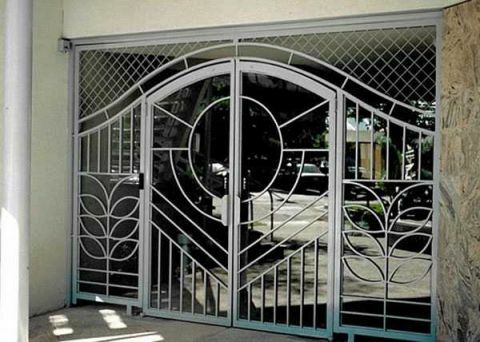 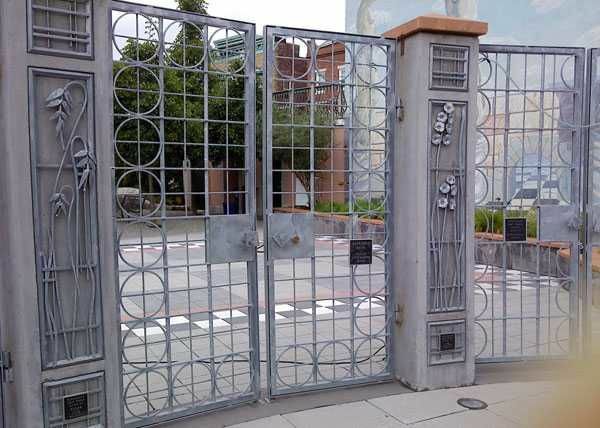 Our ironwork services include custom designed and built iron fences, gates, railings, doors, and window guards. 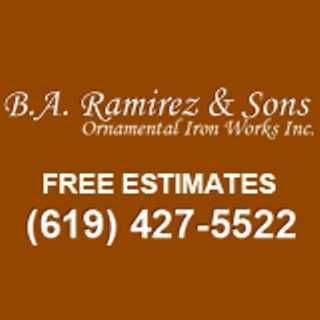 Contact us for a free online quote.